A year ago, Google updated its “Safe Browsing” technology to provide a warning to internet users who are about to visit a site full of software meant to infect devices and potentially steal consumers’ personal information. While the warnings are removed once sites clean up their act, some merely do so for a short time. Now, Google is taking steps to ensure visitors of those pages know it’s a repeat offender. Google on Tuesday announced an update its Safe Browsing system to include a warning aimed at protecting users from repeatedly dangerous sites. Under Google’s long-standing “Malware, Unwanted Software, Phishing, and Social Engineering Policies,” sites found to contain malware are branded with warnings until the tech company can verify that the site is no longer harmful to visitors. This can be accomplished when a site petitions Google to review its contents. 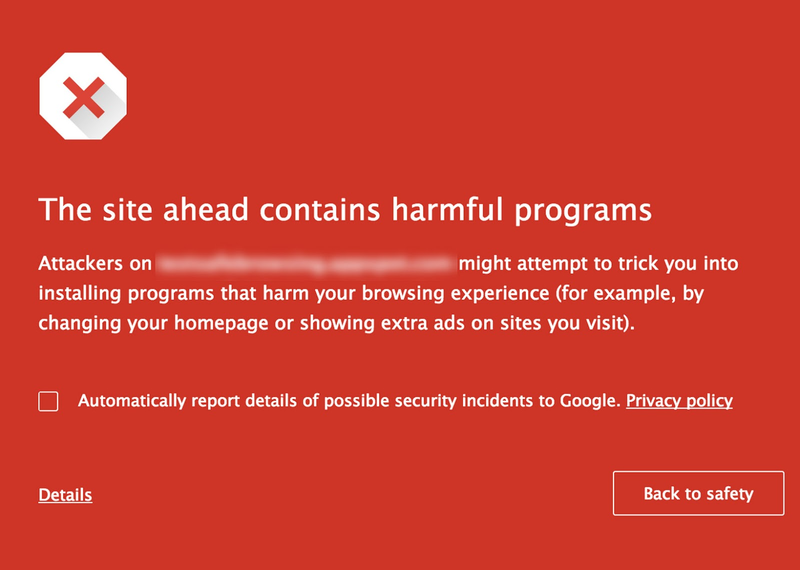 With the new system, once the Safe Browsing team has determined that a site is a “repeat offender,” the page will be branded with the warning notice for 30 days before Google will review it again. Sites that have been compromised as the result of a hack will not be considered repeat offenders.